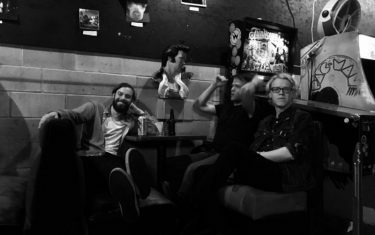 The band got their start in December of 2016 with a distinct, artsy, post-punk sound that “Repetition” builds on. Guitarist Jason Smith’s dry vocals are an especially nice compliment. And on the rhythmic side, drummer Orville Neeley attacks with sharp and energetic beats that gels the piece together in perfect alignment.